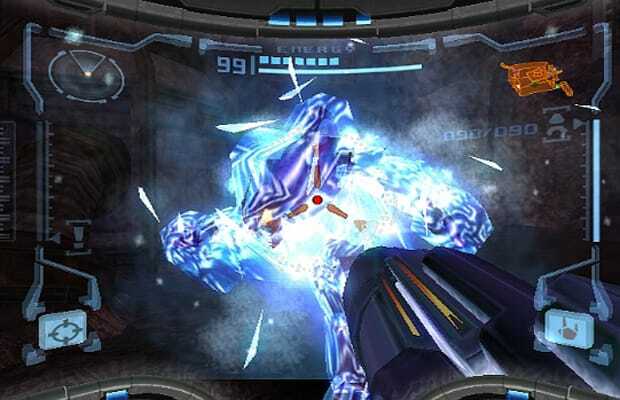 Crysis may have done it better, but Metroid gets more points for being the first. From the original NES game, the Ice Beam would stop enemies in their tracks, netting Samus some much needed breathing room and even allowing her to hop on them and access tough-to-reach areas. Almost every Metroid since, including Prime (but not its two sequels), has featured a version of the iconic weapon.